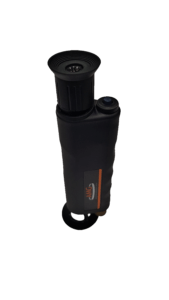 The windowed positioning adapter allows you to position the microscope over the anilox. Focus is easily adjusted by rotating the eyepiece. Light source is incorporated in the design. The small size and ruggedized design makes it ideal for field use and ensures years of trouble-free operation. This kit includes: (1) 20x and (1) 10x lens. 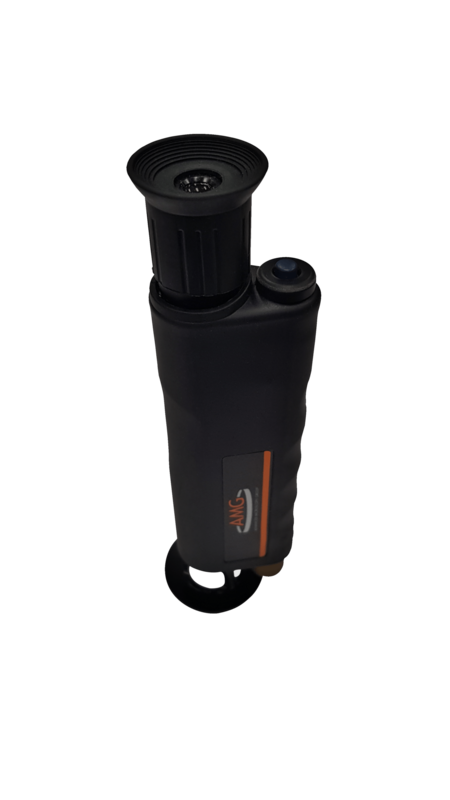 The 10x lens will allow you to view engravings of up to 700 cpi. The 20x lens will allow you to view engravings of 700 cpi and above.